UPDATE: A MAN in his 60s has died on a property at Hanschens Road this afternoon. A police spokesperson said the man was run over by a vehicle. The incident is believed to be a workplace health a safety incident. BREAKING: EMERGENCY services are responding to reports of a fatal accident north of Rockhampton. 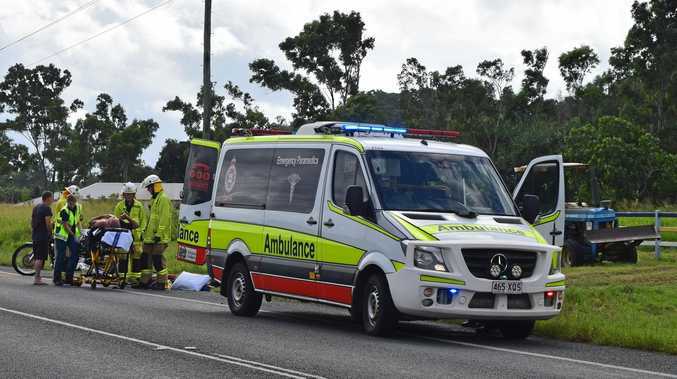 Capricornia District Duty Officer Senior Sergeant Neil Smith said there were reports a person had been run over by a vehicle and killed in the Milman area. Snr Sgt Smith said police were investigating whether it was an industrial accident or not.